ISLAMABAD: German automaker Volkswagen has planned to invest $135 million to set up a plant for manufacturing and assembling of vehicles in Pakistan, in collaboration with a local partner, a senior official said on Monday. 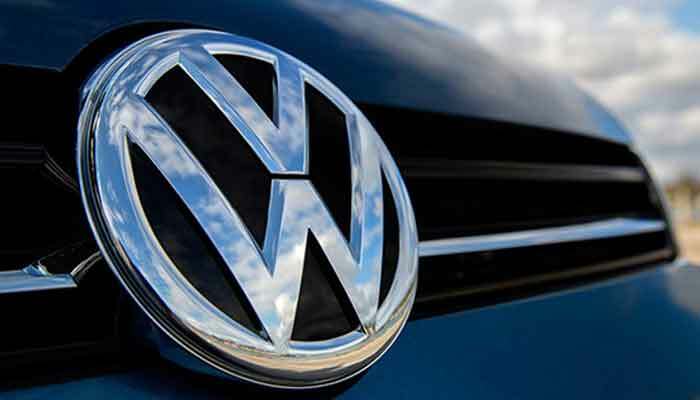 The official of the ministry of industries and production told The News that the government recently awarded the ‘category-A Greenfield investment status’ to a Karachi-based Premier Motor Limited for assembling/manufacturing of vehicles covered under its contract agreement Volkswagen. The plant would be set up in Balochistan and a land has already been acquired. Since the company has been awarded the status, it would now start construction on the site. The plant would become operational in 2021 and would initially manufacture vans and double cabin vehicles. Engineering Development Board (EDB) Deputy General Manager Asim Ayaz confirmed that the ministry of industries and production issued Greenfield status to the Premier group, which is the sole distributor of Audi car in the country. Ayaz said a number of renowned companies including Kia, Hyundai, Renault, Changan have already planned investments in auto sector. Kia and Changan are expected to roll out their vehicles in July this year, he added. Since the introduction of new auto development policy, various local and foreign auto players sought permissions from the government to set up plants to meet growing demand of cars in the 200,000 to 250,000 auto market. In March 2016, the government launched a five-year automobile development policy 2016/21 to attract investments in the auto sector. At least 15 companies have expressed interest to avail the benefits in the policy and to manufacture trucks, cars, and sports utility vehicles. Of them, 13 have been given Greenfield status — the new investment with new technology and products – while two were awarded Brownfield status as they want to expand their existing plants. The new entrants are from France, Germany, Korea, Japan, China and UAE with aggregate investment plan of $1.3 billion. In October last year, Dubai-based Al-Futtaim Group and another local company Khalid and Khalid Holding were also awarded no-objection certificates under the ‘Greenfield investment status’ category for assembling and distributing of vehicles. Al-Futtaim planned up to $230 million of investment for assembling and distributing France’s Renault cars in the country. It wants to assemble and distribute sports utility vehicles, Sedan and light commercial vehicles. The new entrants in the market would help in breaking the strong cartel of three Japanese car assemblers, create competition, help in reducing prices and boost the quality and create more jobs. 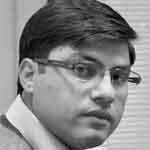 Official said the company awarded with Greenfield investment status would be required to separately enter into an agreements with the ministry of industries and production to ensure compliance with the Automotive Development Policy 2016-21, relevant statutory regulatory orders and various timelines for completion of the projects to avail incentives under the policy. The EDB will issue manufacturing certificate and list of importable components to new investors after verifying that the manufacturing facilities established by a firm are adequate to produce roadworthy vehicles.